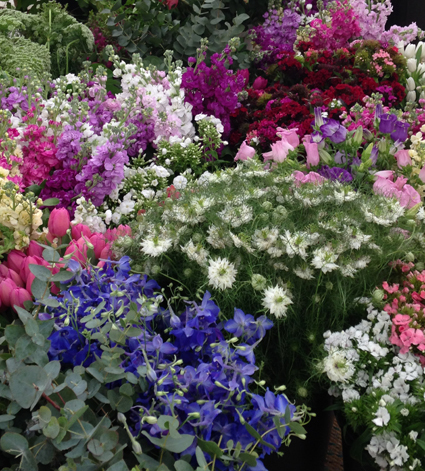 Field Gate Flowers is a local grower of traditional British Flowers. Our cutting patches (and polytunnels) are filled with the scents of cottage flowers such as delphiniums, cosmos, sweet peas, hollyhocks and roses. Free deliveries locally of beautiful fresh flowers picked that day. Weddings a speciality.